A Pedestal is designed for a wide range of industrial, agricultural and commercial applications. 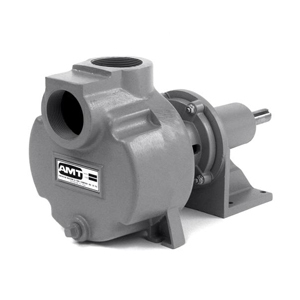 Designed for either direct connection or belt drive, most models are constructed of heavy duty cast iron. 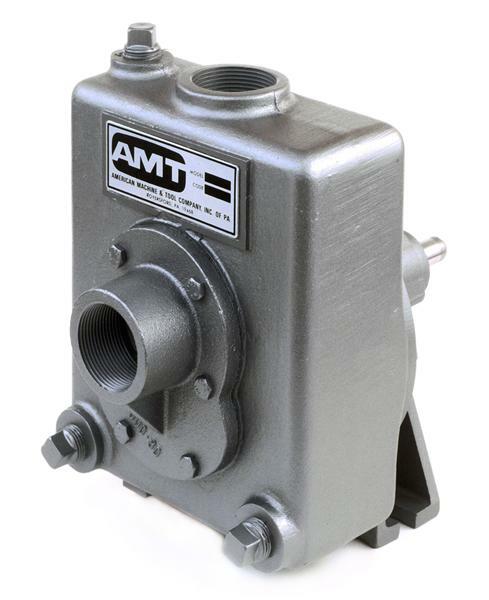 Pedestal pumps are reliable, cost effective and low maintenance. 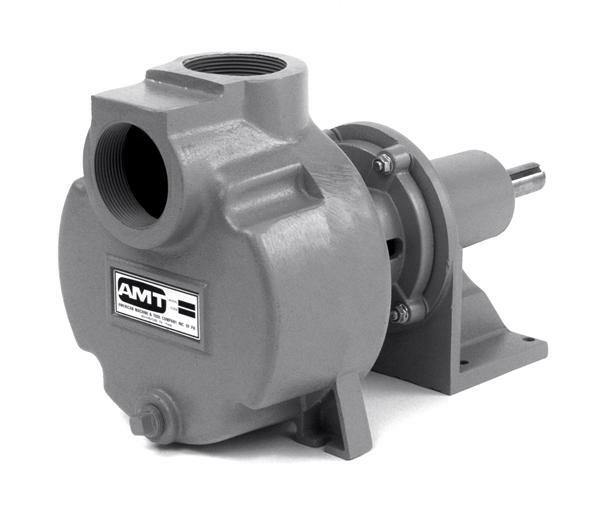 Most pedestal pumps are for use with non-flammable liquids which are compatible with pump component materials. 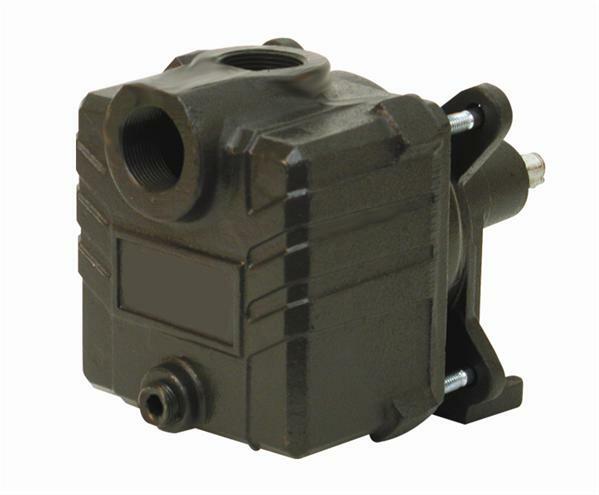 WeGotPumps sells a variety of pedestal pumps from leading manufacturers in the USA.